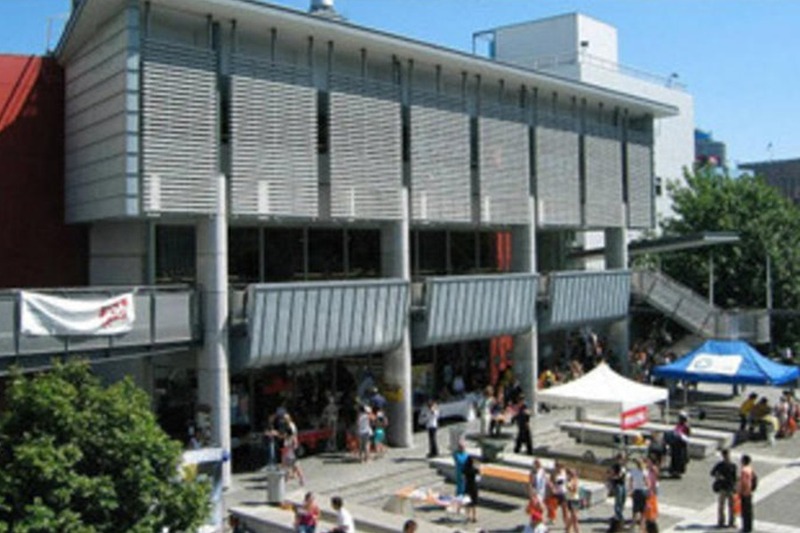 AUT is the fastest growing and second largest university in New Zealand. We have been a university since 2000, but a place of learning for more than 120 years. 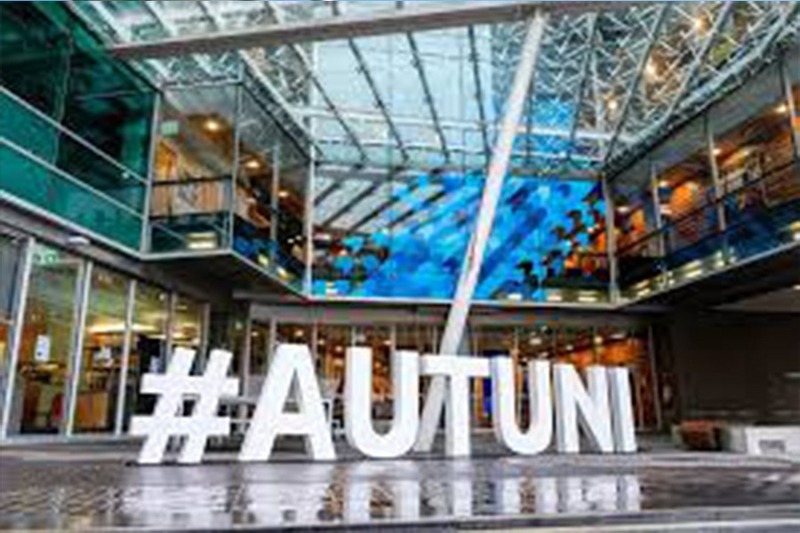 AUT creates graduates who are world ready, not just career ready. Curiosity, creativity, connection and collaboration are the new global currency. That’s why they’re at the core of our teaching philosophy to ensure our students thrive in this world of rapid technological change. We’re proudly and uniquely Kiwi with a firmly global perspective. That’s the outlook and ambition we give our students, whether they choose to go on to live in New Zealand or the 80 different countries our alumni now call home. Ranked in the top 500 universities in the world by QS World University Rankings (top 2% in the world). Ranked 12th in the world for Internationalisation by Times Higher Education Rankings (1st in New Zealand). 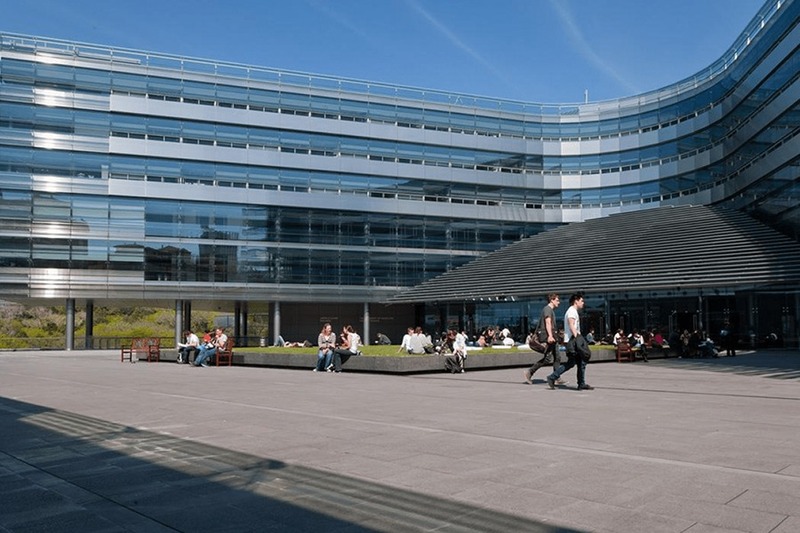 AACSB accredited Business School, ranking it in the top 5% globally. Internationally recognised and globally competitive. Accredited by the New Zealand Government. Situated in Auckland, ranked in the top three cities in the world. International internships, short courses, and exchange programmes available. Dedicated English Language and foundation pathway programmes for all abilities. More than 5000 international students from over 140 countries. Compulsory practical experience included in most programmes. Briony Sowden – Producer/Journalist, Al Jazeera Media Network. Claire Starkey – Editor in Chief, Cleo magazine, Singapore. Daniel Zhou – Managing Director, Huawei, Shanghai, China. Iain Nealie – Creative Director, Google, Sydney. Kate Taylor – Head of Global Growth Operations at Twitter, San Francisco. Lucie Sutichunta – Fashion & Lifestyle Writer, Vogue Thailand, Bangkok.